The word Reiki comes from the Japanese word (Rei) which means “Universal Life” and (Ki) which means “Energy”. Reiki is not affiliated with any particular religion or religious practice. It is not massage nor is it based on belief or suggestion. It is a subtle and effective form of energywork using spiritually guided life force energy. A Reiki session can help ease tension and stress and can help support the body to facilitate an environment for healing on all levels – physical, mental, and emotional. A session is pleasant and relaxing and is often utilized for one’s personal wellness. Many people use Reiki for in their own wellness practices. Reiki is not a cure for a disease or illness, but it may assist the body in creating an environment to facilitate healing. Reiki is a great tool to use as a complement to traditional medicine and is practiced in many hospitals and medical care settings. Many times a client, after experiencing Reiki treatments, will wish to learn Reiki to work with this energy themselves by taking a Reiki I course. This can be beneficial as they may then use this stress reduction and relaxation tool anytime. Please Note: Reiki is meant to be used as a complement to traditional care or as a personal relaxation or stress reducing tool. It is not a substitute for qualified medical or traditional care. Course Description: If you have been attuned and certified in Usui Reiki Level I, you are invited to continue the journey onto Level II. The Usui system of Reiki is one of the easiest natural healing systems known today. It is also the most effective way to transfer Universal Life Energy. Having been "attuned" to Reiki (in level I), this course is for those ready to deepen their healing abilities -- for the self and others. 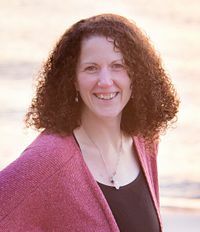 Gina earned her Usui Reiki Master certification in 2004, after becoming attuned for Reiki I and II in 2001 and 2002, and has been teaching all levels of Reiki since 2008. Gina has integrated Reiki in her lifestyle through self-Reiki and through working with clients on a daily basis. She is passionate about holding the practice sacred and transmits that through her teaching style. 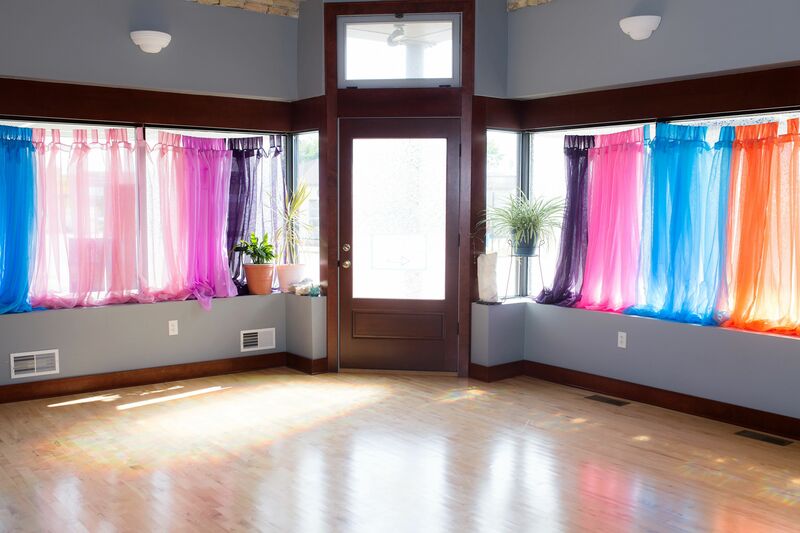 Gina utilizes many forms of learning styles with focus on hands on practice believing that brings deeper understanding and confidence to integrate this beautiful practice into your own life. Heather has been practicing Reiki since her Reiki I attunement in 2014 with Gina Armstrong. She received her Reiki Master attunement in 2017 and has been teaching Reiki classes at Balance for the past year. 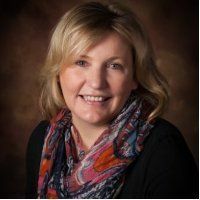 Heather has a genuine love for Reiki and has a solid foundation in the benefits of Reiki and how it has helped transformed her life into what it is now. She is passionate about sharing this powerful modality for those that want to learn and experience. "Gina always has such a lovely energy about her. She is super knowledgeable...just a wealth of all the info." "The best part of this course was [Gina's] professional approach and respect of the material"
"Very Helpful - hands on. Helped us-great demo. Very organized and knowledgeable and thoughtful with gift at end." "Love Gina's teaching style. Very calm and nurturing! Very thorough. Great energy! Thank you so much!"